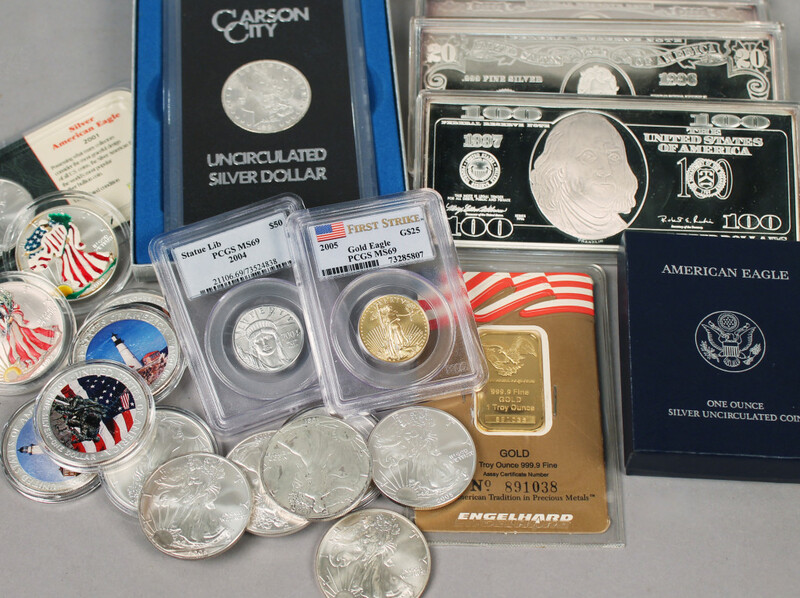 Many items are desirable for the value of the precious metals they contain. 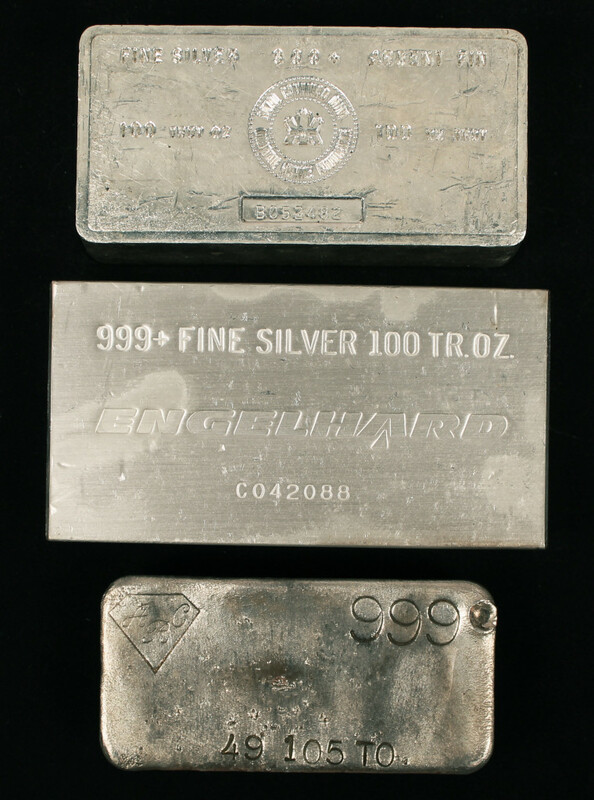 For example, the raw materials in scrap gold and some coins are valuable commodities. We buy gold bullion, buy silver bullion, buy platinum bullion, and buy scrap gold based on their materials value at the current daily market price. Gold bullion prices vary with the market price which can fluctuate within the same day. Of course, some pieces are valuable for reasons beyond their materials. During your private, friendly purchase evaluation at our locations in either Albany NY or Saratoga NY, our experts will pay a premium for these items. We will never melt down an item of exceptional craftsmanship or desirable form.